Servicing the Austin and surrounding areas. Highly trained and professional cleaning staff. 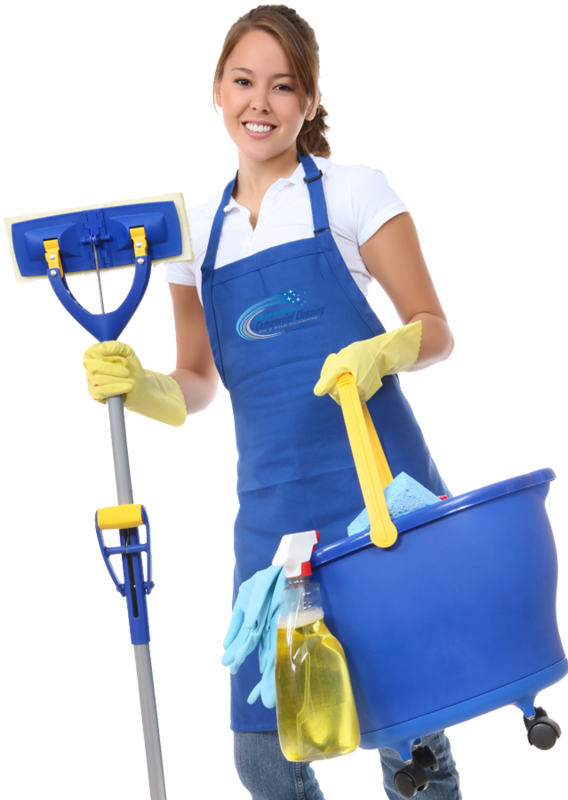 One of our professional sales reps will come out and give you the best price for your cleaning needs. One of our highly trained cleaning crews will come out and make your business look its best. Sit back and enjoy a clean place! We want you to be 100% satisfied so we won't leave until your business is spotless. Who is Austin Commercial Cleaning? We are a professional commercial cleaning business that has been servicing Austin businesses since 2008. We were part of the largest cleaning company in the US, Jani King Austin until starting our own company in 2013. We wanted to offer a higher quality and more personal service than our former company was offering so we decided to create the best commercial cleaning service in Austin Texas. Best price on commercial cleaning services! We are proud to offer reasonable pricing on all commercial cleaning and janitorial services. We have been stripping and waxing floors for over 10 years. We provide the best looking floor refinishing at the best price. Call today for a free floor refinishing quote. Have a large building with alot of windows? We can handle any size window cleaning lob. Call today for a free window cleaning estimate. We can handle any type of general office cleaning. Our highly trained staff can get your office looking its best. Call for a free office cleaning quote. Do you need janitorial service for a large multi-tenant facility? We have cleaning crews that can handle any size job. Call today to get a quote. Austin Commercial Cleaning is educated concerning advanced green cleaning techniques and equipment which help reduce dust, bacteria, mold, pollen and other allergens. We are a local Austin cleaning company and believe that building a relationship with you is just as important as cleaning it. We want to be your new cleaning company. Call Now!